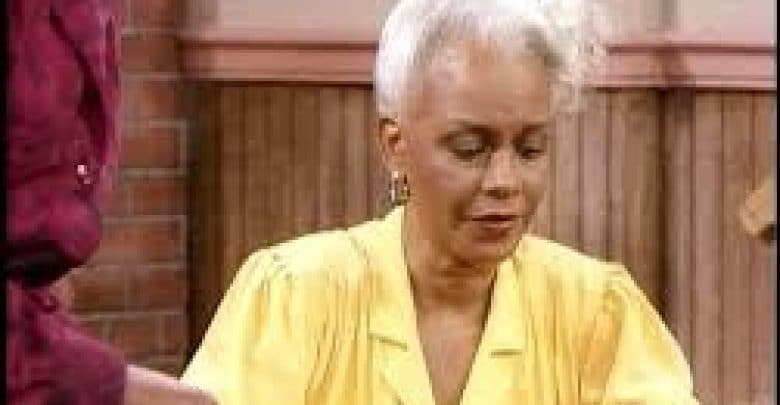 She was best known for her role as Carrie Hanks, Clair Huxtable's mother on "The Cosby Show." The cause of her death is unknown. 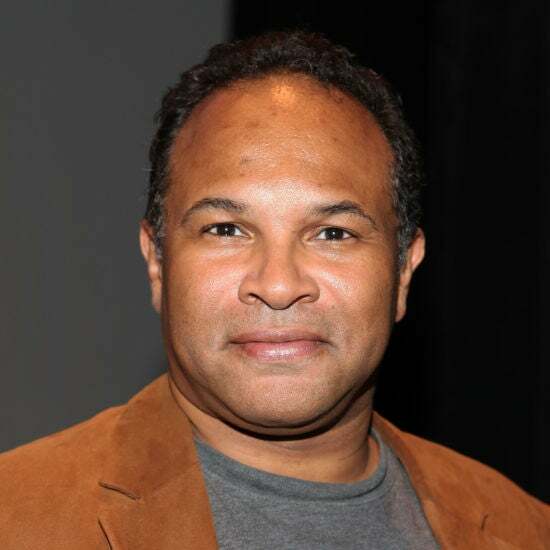 Owens admitted that he was impacted financially when 'The Cosby Show' was pulled from the air. “Every job is worthwhile and valuable," he said.